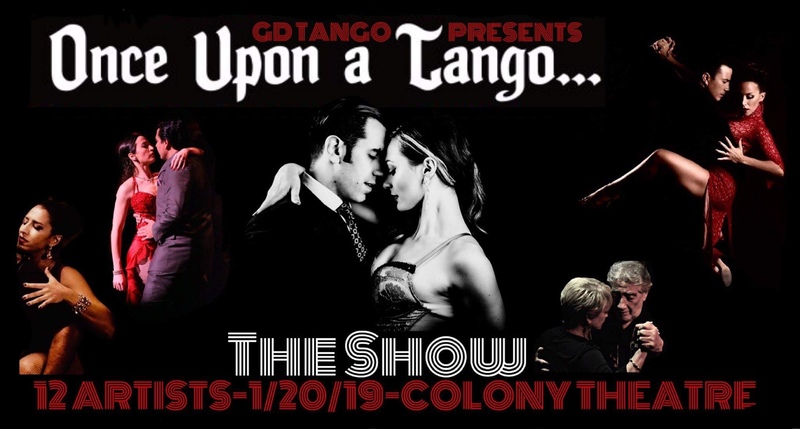 A local tango show production by Guillermo De Fazio and Giovanna Dan is happening this evening at The Colony Theatre in Burbank! 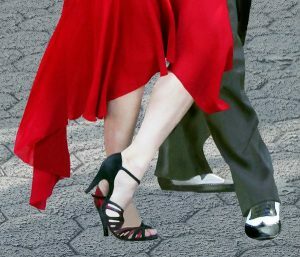 The show features local tango performers from Los Angeles as well as artists from Argentina. 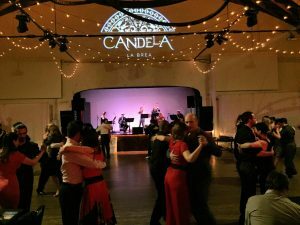 We got a taste of what is to come with a wonderful performance by Armando Orzuza and Nuria Martinez last night at Milonga El Encuentro at the Tango Room. 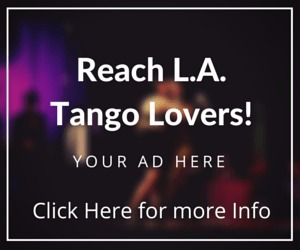 Visit the Facebook page of Once Upon a Tango to read about the talent you will see tonight. From what I heard the show is not your typical tango show. GD Tango presents “Once Upon a Tango”, a story of love and passion, of individuals brought together by the intense connection of the dance itself. “Once Upon a Tango” is coming to Burbank, CA on January 20th, 2019! With twelve artists on stage, from Argentina to Los Angeles, you won’t want to miss these dynamic performers sharing the stage. 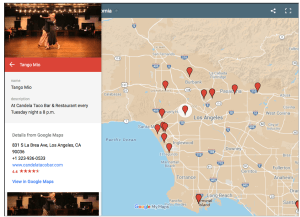 From world renowned tango stars, to the community builders of LA. 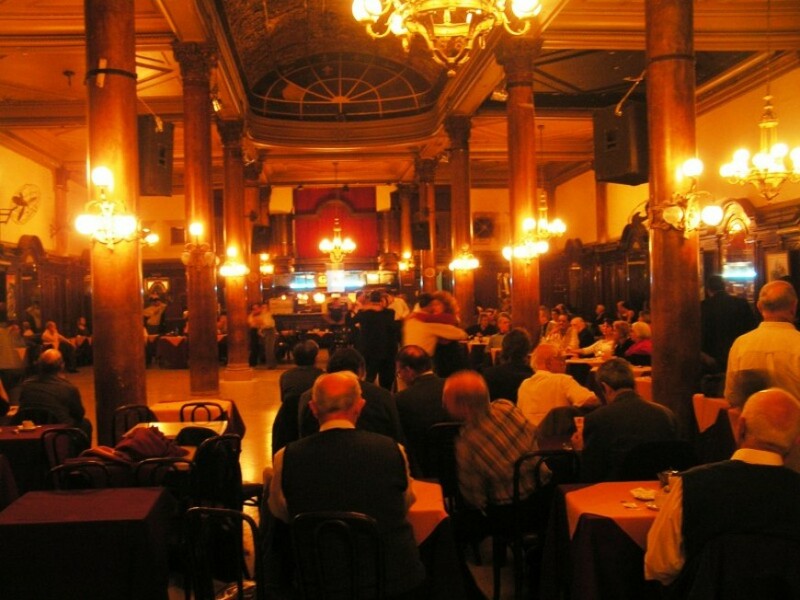 A NIGHT OF TANGO YOU WILL NEVER FORGET.